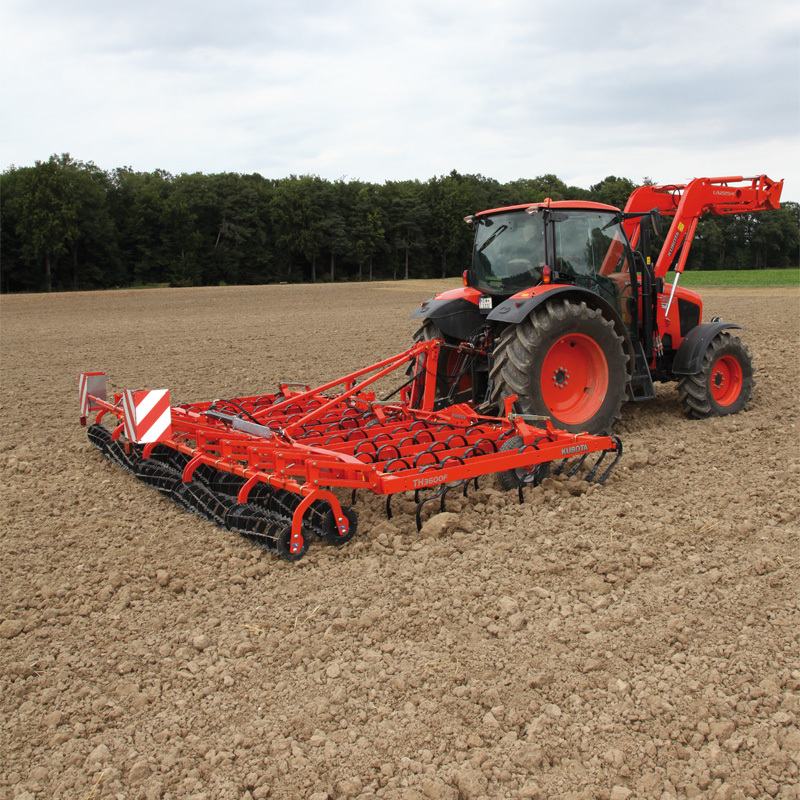 Thanks to its excellent weight distribution, precise depth control and optimum ability to follow ground contours the Kverneland TH seedbed combination produces a perfect seedbed in all types of soil. The finer soil particles are deposited in the lower level of the tilt to promote rapid and uniform germination and also to prevent loss of moisture. At the same time, the coarser clods are kept on the surface in order to reduce the risk of surface capping. 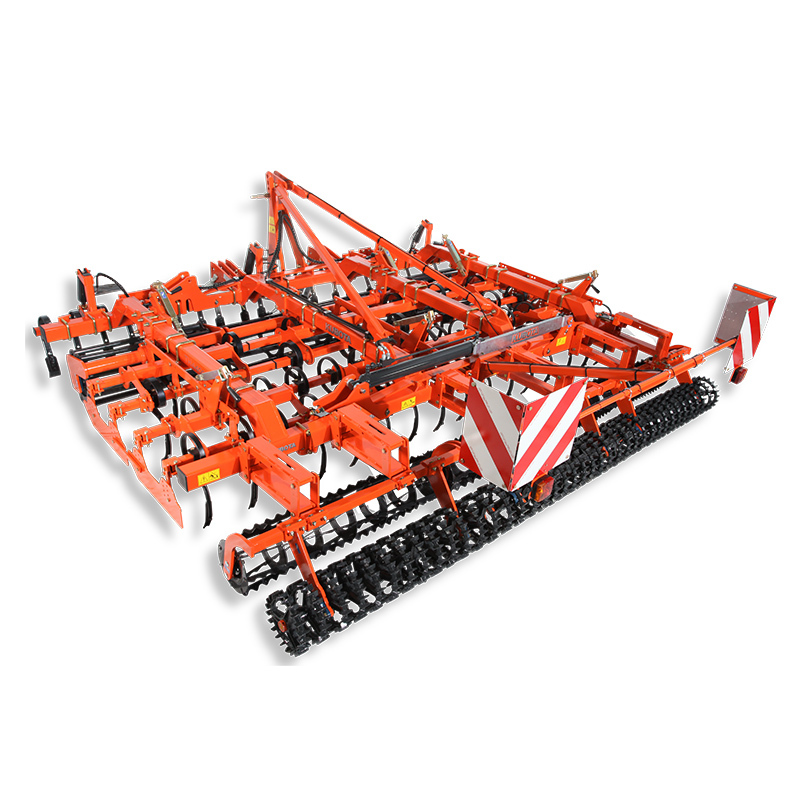 Working widths from 4.5m to 9.1m are available.